before cinema: The Hart of London/Jack Chambers. WIKI: The Hart of London is a 1970 experimental Canadian film directed by Jack Chambers. 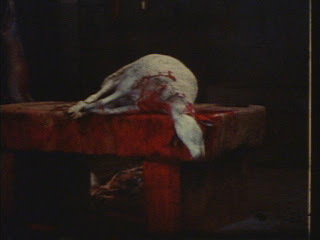 Stan Brakhage proclaimed it as "one of the greatest films ever made". Shot in black and white and colour, the film is preoccupied with the tensions between nature and the city of London, Ontario. I like your blog from a long time. I often see it. Many thanks for it. Have a vrey good new year, I hope the best for you. py freund.